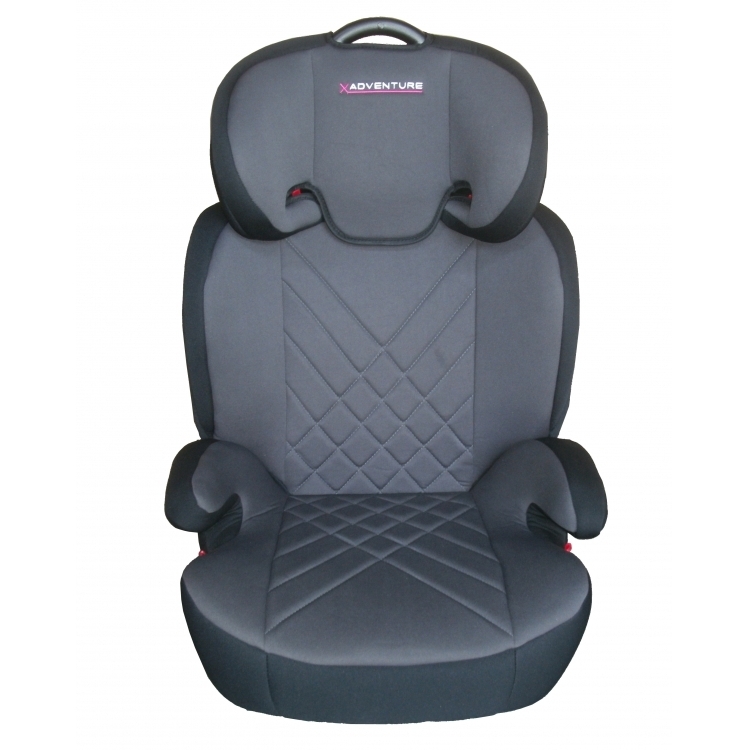 Car seat XAdventure JuniorFix suitable for children from 15 to 36 kg. - Headrest is height adjustable. 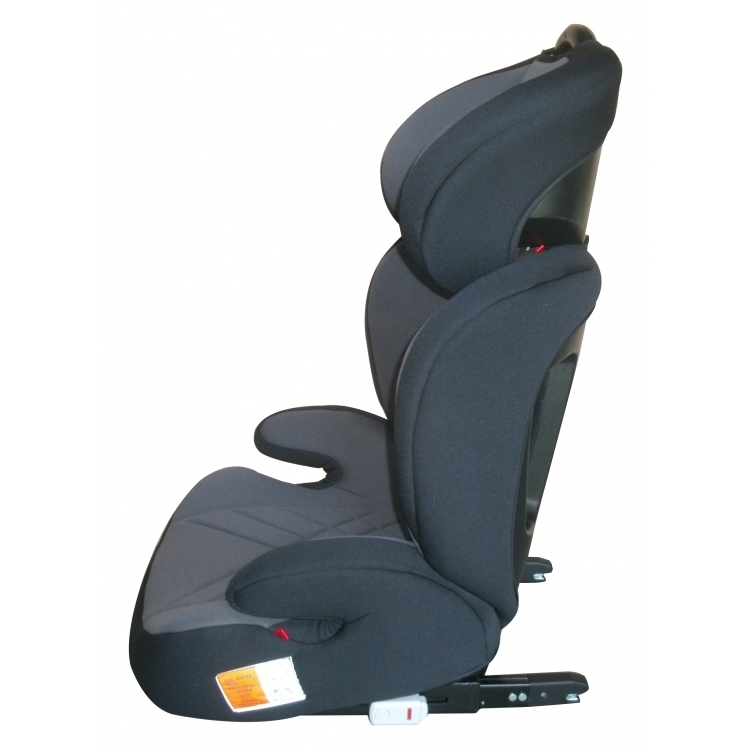 - Easy mounting in the car with IsoFix and passenger belt. - Optimum protection for lateral collisions. 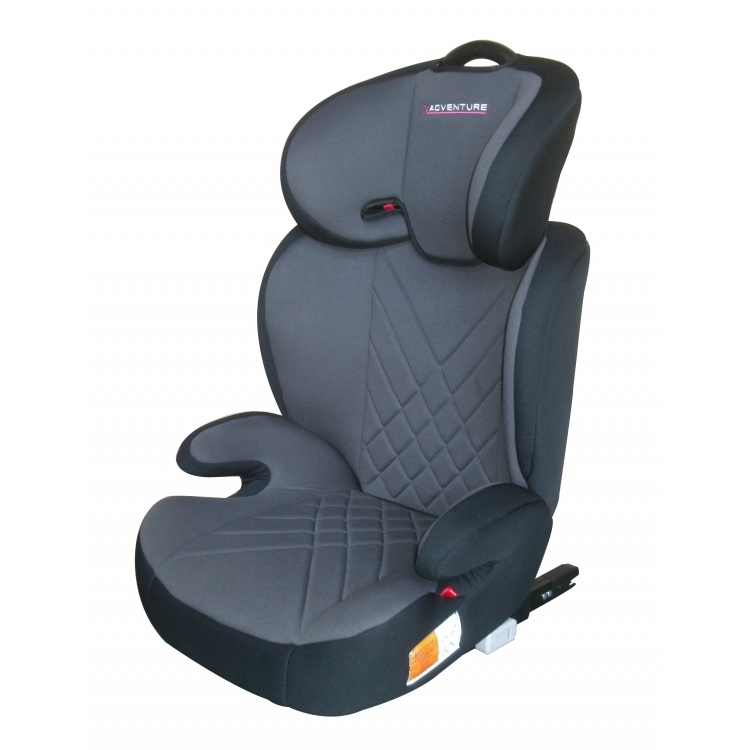 - The backrest is detachable, creating a booster seat for an older child. 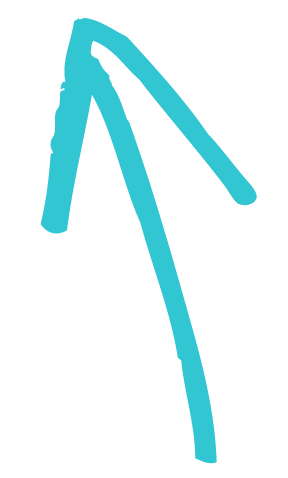 - The coating is easy to remove and wash.